Against the background of depressed sentiments of crypto enthusiasts, it seems that the cryptocurrency market is experiencing a decline. Bitcoin fails, most of the running DAPPs turned out to be uninteresting and simply not applicable in practice because of the drawbacks of blockchain. However, numbers state the opposite. Despite the decline in the overall capitalization of the cryptocurrency market, the amount of funds raised in August 2018 was 44% higher than in July 2018. According to the anycoin.news market analysis, 50 ICOs were held and completed in August. Together, they managed to raise over one billion dollars. Among the most successful ICOs that attracted the greatest amount of investments were projects offering solutions in the field of blockchain improvement, several platforms for creating decentralized applications, projects from the health and environment spheres, as well as finance. The areas, where the most successful projects are engaged, reflect the needs of the market and the cryptocurrency and blockchain industries in general. The cryptocurrency hype of 2017 and the boom of decentralized applications showed that the application of technologies in practice rests on a number of serious problems associated with the flaws of blockchain. Since then, several projects have been launched that promise to create an “Ethereum killer”, a platform for decentralized applications that would surpass the Ethereum network in its capabilities. The fact that at least a quarter of all successful projects in August 2018 were launched in the infrastructure sector suggests that a solution to this problem is still not found. I will tell you about the most famous competitors of Buterin’s brainchild and new projects that offer various options for blockchain improvement. 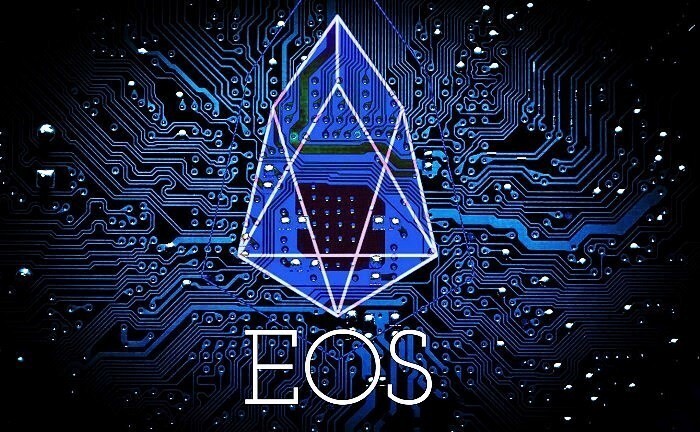 One of the most promising competitors of Ethereum is the EOS cryptocurrency. The project means the creation of an operating system on whose basis it will be possible to create applications and invest in projects. The EOS creator Dan Larimer made changes to the Ethereum blockchain, which allowed to increase network performance to a million transactions per second. The working principle of the DPoS algorithm, which lies at the basis of the system, supposes a kind of blockchain management system: people of the cryptococommunity select 20 witnesses who are able to maintain the platform’s functioning. The power of influence is determined by the number of tokens in their possession. The witnesses receive a stable income from their activities. If the activity of a witness does not satisfy the crypto-community, they can cancel their votes, and then he will resign. EOS has opponents criticizing this principle of network management. In May 2018, the project attracted almost $ 4 billion during an ICO, not having a working product at the time. The project is still under development and is planning to show its application for online referendums one of these days. 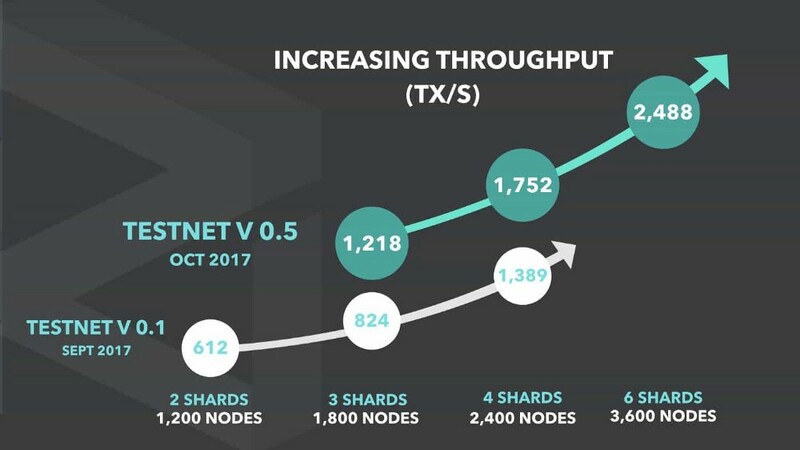 The Zilliqa project offers a solution for the scalability problem of the Ethereum network using sharding technologies. The idea is to automatically split a large network of transaction processing machines into parallel subcommittees or “shards”, each of which is processed by its own microblock. The resulting microblocks are combined into the final one. This is supposed to increase the transaction speed to a thousand per second. In practice, the implementation of this idea turned out to be many times more difficult; the work on the project has been going on for two years. During the token pre-sale and ICO, which were conducted at the end of 2017, the project’s founders raised about $ 42 million. Another vaunted infrastructure project that promised to solve the blockchain problems. The NEO team is working on the creation of the so-called Smart Economy, which includes a platform for smart contracts, a new model of digital assets and a blockchain-based structural identification system. The project supports various digital assets and, thanks to NeoContract, developers can create smart contracts using the familiar C #, Java and Go programming languages. 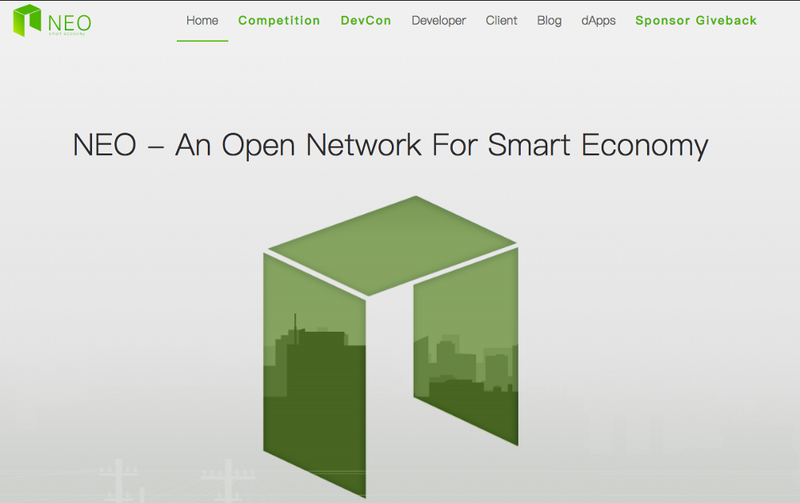 The NEO system includes several applications that are still under development. The platform has a subsidiary OnChain company, which is currently collaborating with the governments of China and Japan, as well as large corporations, including Alibaba. NEO was one of the first projects that conducted an ICO. In 2015, the developers managed to attract $ 550,000. In September 2016, the project launched the second phase of its ICO, during which it raised another $ 4 million. It is a decentralized platform that allows you to create decentralized applications and smart contracts in an inexpensive, secure and scalable way. 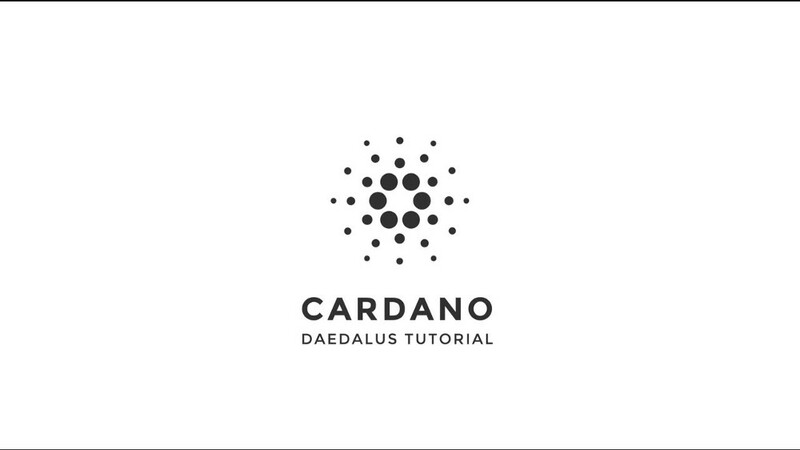 Unlike other projects, Cardano recognizes the need for regulatory oversight, but at the same time provides confidentiality and consumer protection. A public cloud computing platform that plans to create a “giant Internet computer” whose work will be supported by everyone who joins their protocol. 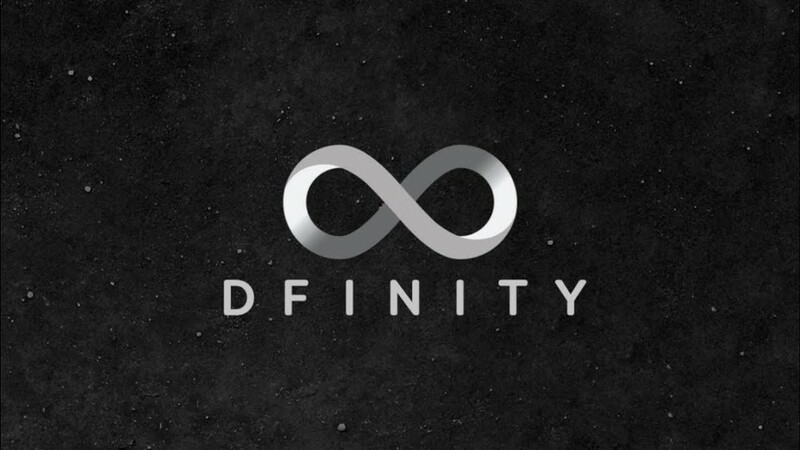 The platform is compatible with Ethereum and is designed to solve a number of problems related to the performance, scaling and control of the blockchain. According to Coinspeaker, the project managed to attract about $ 200 million. 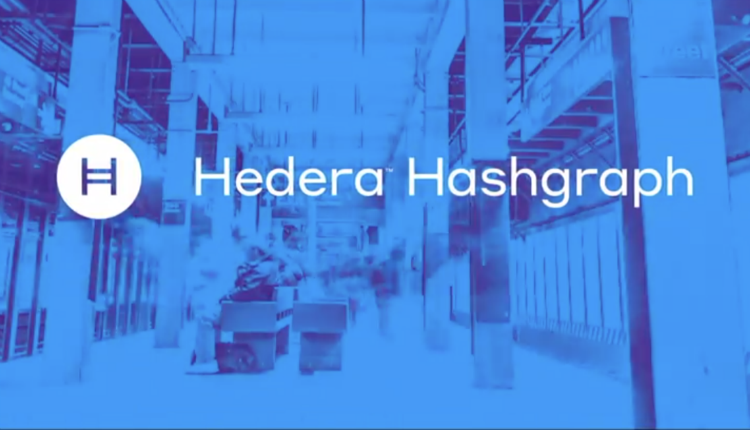 The Hashgraph project was one of the most successful ICOs of August 2018. It is a distributed ledger that can be used in various decentralized systems that require high performance and protection, ranging from online games to trading platforms and auctions. Roughly speaking, it is a platform for creating decentralized applications and smart contracts. Currently, the project is at the development stage; during the token sale, it raised almost $ 100 million.